What is adaptive or personalized learning? Is it a tool kit or prepackaged content? Is Knewton used for more than math? How is crowd-sourced data used? Is Knewton used for corporate or competency/mastery based education? 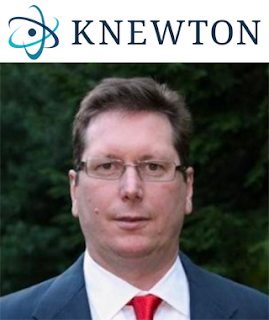 What higher ed challenges can Knewton help solve? What's in the future for Knewton?